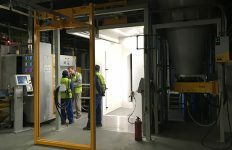 Machinery from elumatec is helping a louvre and solar shading specialist gear up for growth. 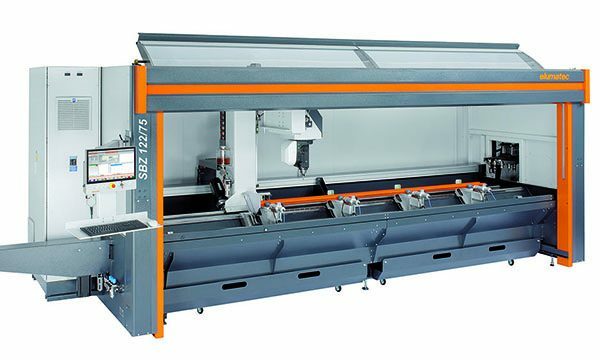 York-based Solinear, the respected manufacturer of architectural louvres, shading and façade screening solutions, has purchased an SBZ 122 3-axis CNC. The SBZ is one of the most popular aluminium profile machining lines, internationally renowned for its efficiency, reliability and outstanding overall performance. Alongside acquiring the SBZ 122 itself, Solinear have also purchased eluCad, the machine programming software from elusoft, elumatec’s software development arm. 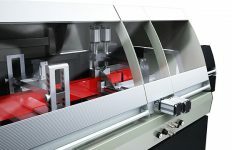 eluCad dramatically simplifies the programming of machining centres. Rather than requiring users to input complex code, the product can be operated by quickly and easily entering a few key pieces of data, and the machine will do its work. 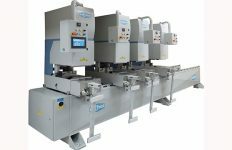 Alternatively, operators can input free-form drawings for the machine to follow – a function that’s exceptionally useful for companies like Solinear, which produces unconventionally shaped products that are completely bespoke. Neil Parton, elumatec Sales Director, comments: “We’re delighted that a company of Solinear’s calibre has seen the benefits of working with elumatec. 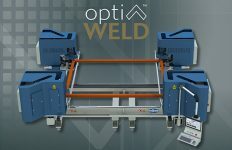 “Today’s fabricators don’t just want machines – they want comprehensive production systems that can seamlessly integrate with their PCs, laptops, tablets and smartphones. With elumatec and elusoft, that’s exactly what they get. Solinear Design Manager Jack Dwyer comments: “We design innovative, environmentally-conscious louvre and solar shading systems that lead the market in function, aesthetics and quality. “But we want to significantly increase our turnover in the next five years – and we need world-class technology to help us do that. That’s why we chose elumatec.